Imported from Japan! Made by Banpresto! 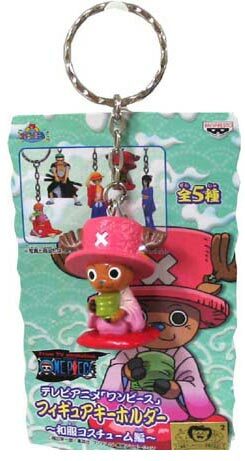 From the manga and TV animation, One Piece Festival Figure Keychains! Figure Keychains measures Approx. 3 inches tall. Excellent quality and finish. Great addition to your collection. A must have for anime fans. 100% Brand New.